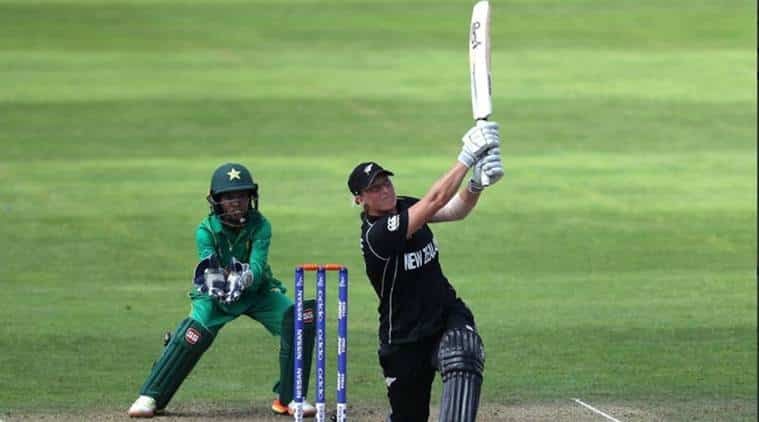 3rd t20 New Zealand 126/four (Suzie Bates 65*, Katey Martin 25; Natalia Pervaiz 2-12) beat Pakistan 84 (Nahida Khan 23, Sidra Ameen 16; Hannah Rowe 3-18, Amelia Kerr 2-8) by 42 runs. Captain Suzie Bates’s unbeaten fifty, adopted by a disciplined bowling present, helped New Zealand Girls seal the T20I series against Pakistan with a comprehensive 42-run victory within the third sport in Sharjah on Sunday (November 12). The New Zealand skipper’s unbeaten 65 helped the guests to a preventing whole of 126 from their allotted overs earlier than a batting collapse noticed Pakistan fold for simply 84 in reply. Amelia Kerr and Hannah Rowe justified their inclusion in the playing XI by picking up 5 wickets between them to strangle home team’s chase. Suzie Bates (c), Sophie Devine, Katie Perkins, Lea Tahuhu, Amy Satterthwaite, Sam Curtis, Maddy Green, Holly Huddleston, Katey Martin (wk), Leigh Kasperek, Thamsyn Newton, Hannah Rowe, Anna Peterson, Amelia Kerr. Who Will win Pakistan Women vs New Zealand Women ? Had a great day yesterday with all 3 predictions on winning side !! ?